Alcast partnered with LOOTCRATE to promote the special ELDER SCROLLS Lootcrate that will launch in JUNE. Use my ref link https://www.lootcrate.com/alcast to get 20% off the crate (use promo code “alcast”). 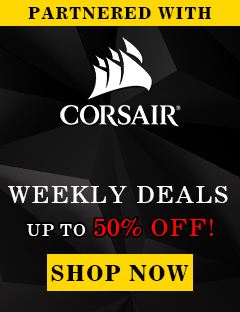 The 20% discount is applicable to ANY CRATE, not just the Elder Scrolls one! 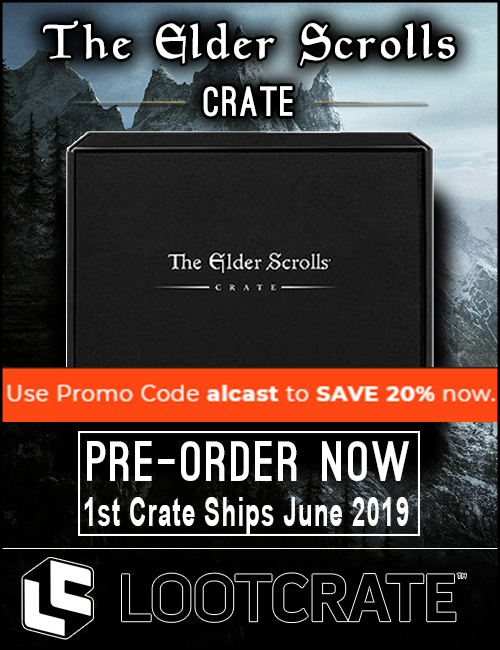 https://www.lootcrate.com/alcast will lead you directly to the special Elder Scrolls Crate that will launch in June. Please keep in mind, this crate is not ESO specific, it contains all kind of Elder Scrolls themed stuff.